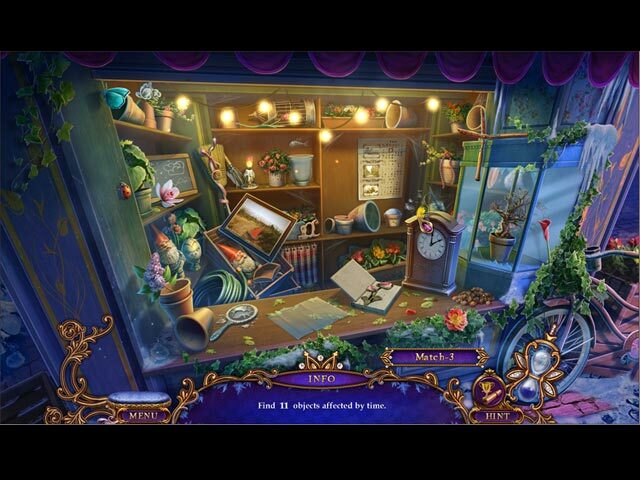 Daily Magic Productions invites you to track down another Ominous Object in this cool Hidden Object Puzzle Adventure game! 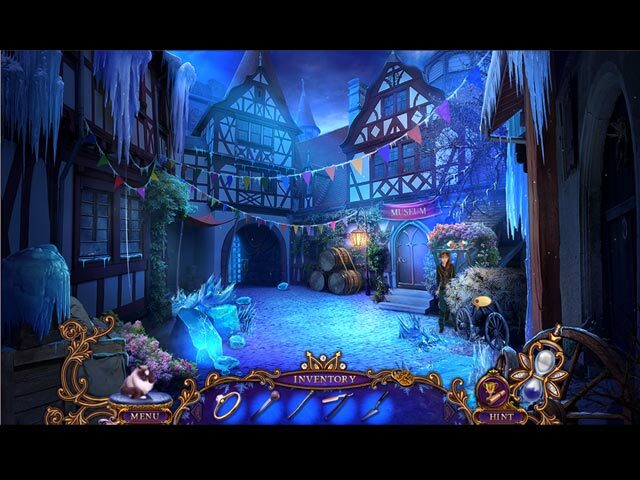 The mountain town of Glockenverk is in the grip of a dramatic and unseasonal cold spell. But this is no ordinary weather phenomenon... People are literally freezing in their tracks, while animals transform into strange ice beasts throughout town. The trouble seems to be originating at the town's clock tower, and it's only a matter of time before the deadly cold spreads to the rest of the world. Set out with your trusty feline friend, Mr. Jenkins, to crack the case! 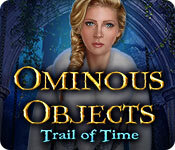 Ominous Objects: Trail of Time is rated 3.6 out of 5 by 11. 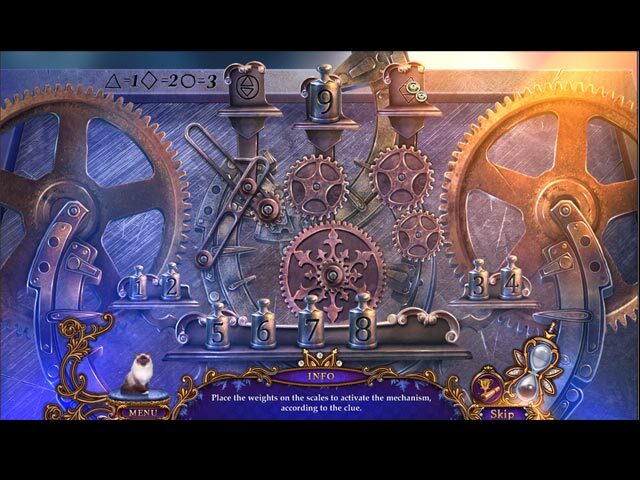 Rated 2 out of 5 by mlc9 from A short game A nice game with challenging puzzles and the visuals were great. But, I was disappointed with the length of the game. It was way too short. The mountain town of Glockenverk is in the grip of a dramatic and deadly cold spell. Set out with your trusty feline friend, Mr. Jenkins, to crack the case!